We specialize in Used Levi 501 and Vintage Levis. Beale International is located in the San Francisco Bay area. We have been in business well over 20 years and have developed an excellent reputation in the industry. We process and sell thousands of Used Levis every month. 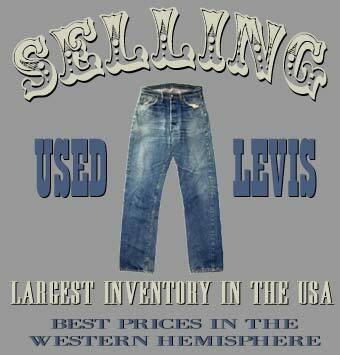 We are always looking to expand our inventory if you have a large or small amount of Levis.